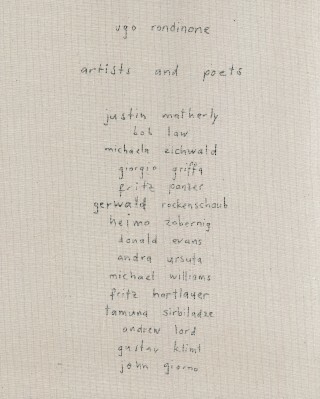 “poets and artists express a view of the world as a collage of passing fragments. 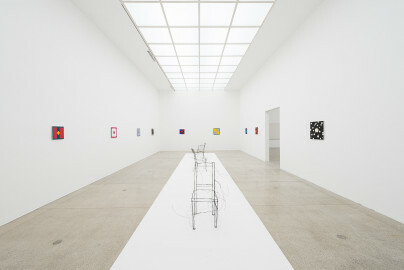 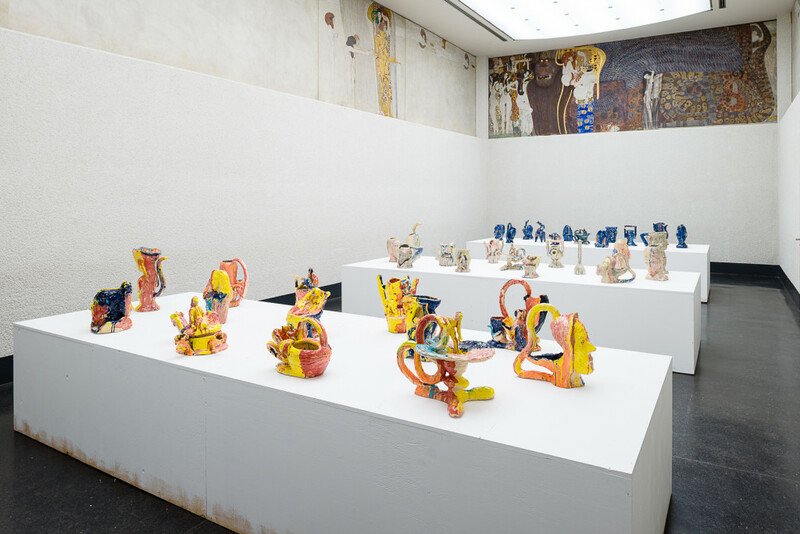 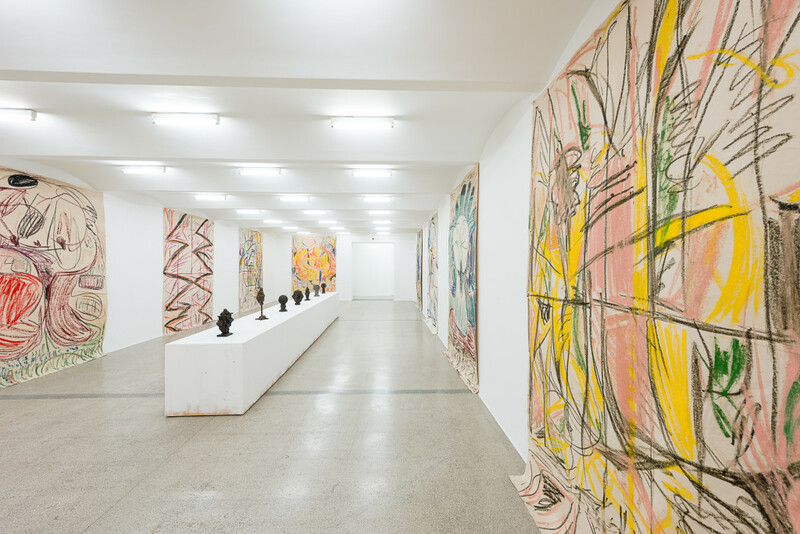 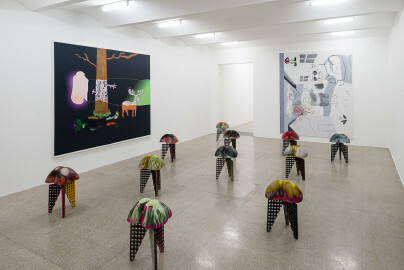 With Artists and Poets, Rondinone also offers his take on a local context: he studied at the University of Applied Arts in Vienna from 1986 until 1990, and the city still occupies a special place in his heart. 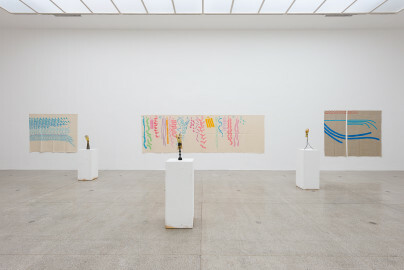 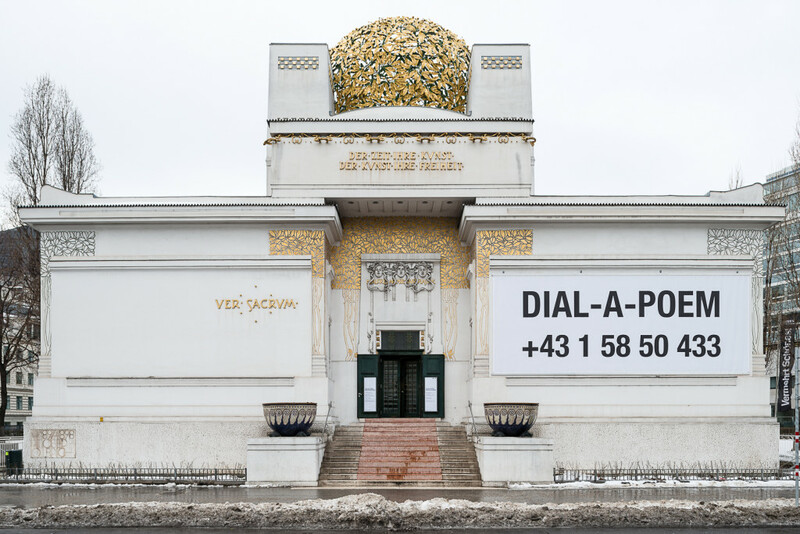 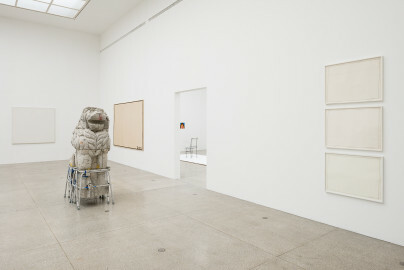 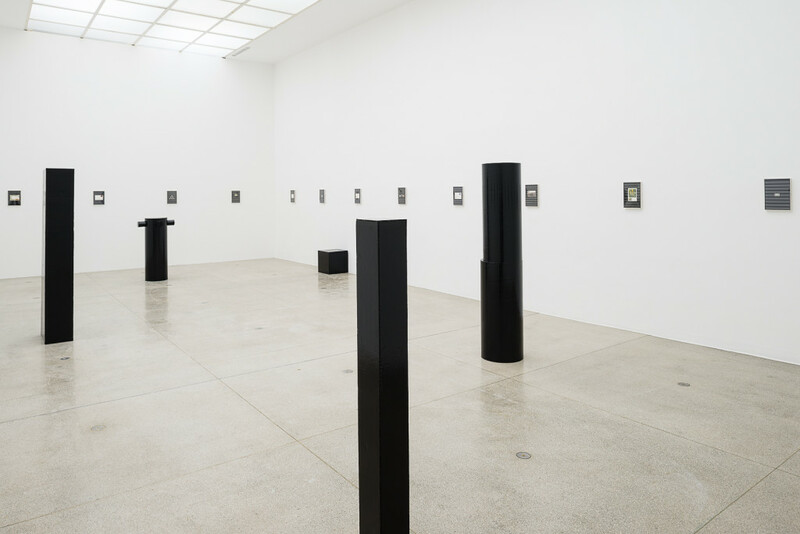 Hence also the adaptation of the American performance artist and poet John Giorno’s poetry installation Dial-A-Poem for the exhibition – in collaboration with the Vienna Poetry School, thirty poems by Austrian writers have been recorded for this unusual “telephone service”. 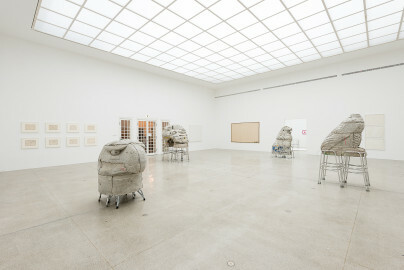 Ugo Rondinone, born in Brunnen (Switzerland) in 1964, lives and works in New York City.